solution product ever created. 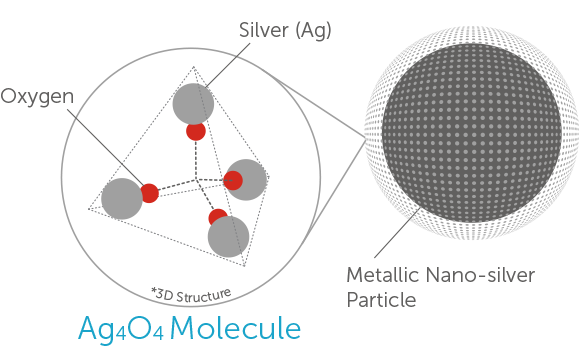 This new nano technology is far superior to the older processes know as colloidal or ionic silver. through the body and will be flushed out within approximately forty-eight hours. This product has a 3 year shelf life from date of manufacture. Store at room temperature. 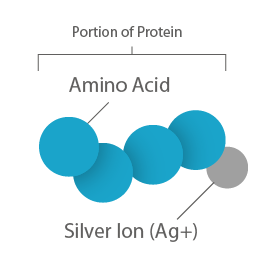 The idea behind binding the ionic silver to the protein is to help make the product more stable than traditional forms of ionic silver, as well as, hopefully making the ionic solution more bio available. Every person should have this in their house. It will keep your immune system where it should be during the Flu season ,and It really works AMAZING!!! Pleasant taste, seems to be helping my immune system. This is a great product. It provides the user with a quick, convenient way to take silver and provides all the antibacterial benefits to your system inside and out. I use this product as much as I can. I try not to be without it. It works very well especially useful when I feel run down and think that I might be coming down with some kind of a virus. 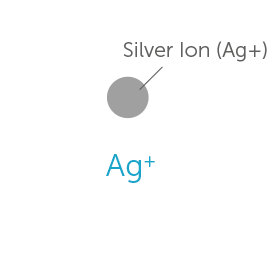 My family has been taking silver Sol for a year now and I love this product. We take it daily and it has helped us stay well during flu season. I prefer the family size bottle just because there are 4 of us using this daily. Helped me clear up minor cold issues. Almost Instant help....At Least Within Days! It helps quicker than anything I have tried! Would Not Want To Be Without It. Has helped with alergy problems. Great antibiotic solution. Also, the Dropper, Spray, and Nasal Bottles, really came in handy.